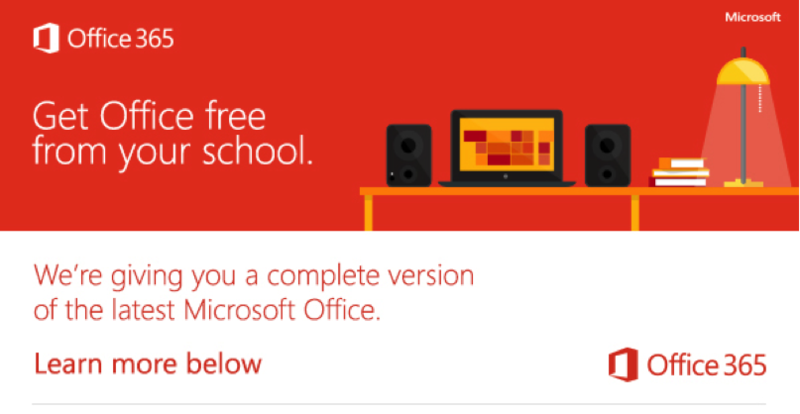 Palo Alto University is providing Microsoft Office to every PAU student free of charge. This means the latest version of the full Office productivity suite, including Word, Excel, PowerPoint, OneNote, and more available for offline and online use to best prepare you for class. As long as you’re a current student at Palo Alto University you’ll be able to use this software for free. Visit Office.com/GetOffice365 and click on the Find out if you're eligible button. On the following page you will need to enter your PAU email address to register. You will need your PAU email address to sign in. If you have trouble, contact support@paloaltou.edu.